McGuire was in Hawaii on what was the first day back on air. 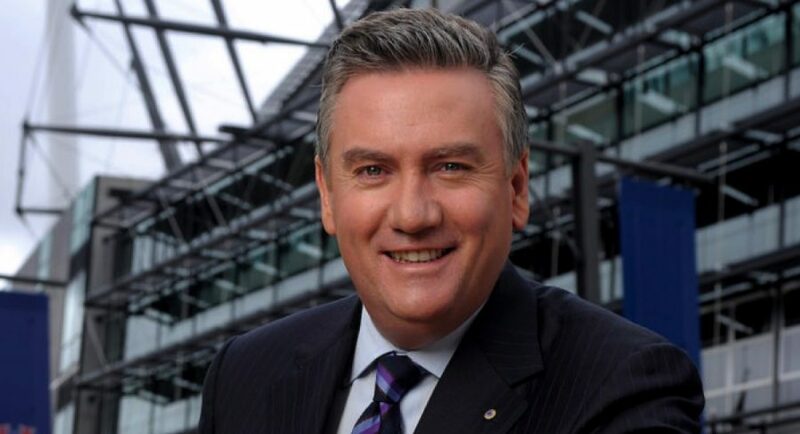 Eddie McGuire started back on air after a week off, on the phone to Triple M Melbourne this morning. McGuire was in Hawaii on what was the first day back on air after a break following their coverage of Grand Final week. 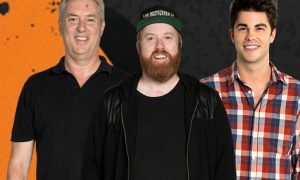 He was on the phone telling listeners a tech glitch meant he, Luke Darcy and Wil Anderson wouldn’t be able to start their Hot Breakfast show until a proper audio link was established. Meanwhile back in the Melbourne studio, newsreader Seb Costello, footy reporter Tom Browne and Triple M overnight host Tom Bainbridge took the reins. They weren’t needed to step up for long though. The audio problem was soon sorted though, with McGuire and Darcy on air properly just before 6.30am to host the early morning quiz. Anderson joined his colleagues after the 7pm news. Even though the footy is over, the show dropped one minor AFL bombshell – Collingwood coach Nathan Buckley has taken an extended break of three months in the off season.